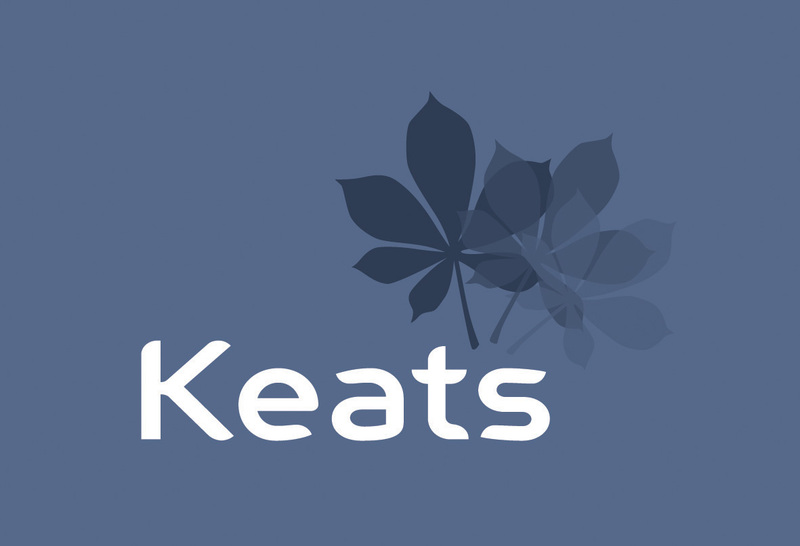 Keats is recognised as a leading independent estate and letting agent for Haslemere and the surrounding villages. 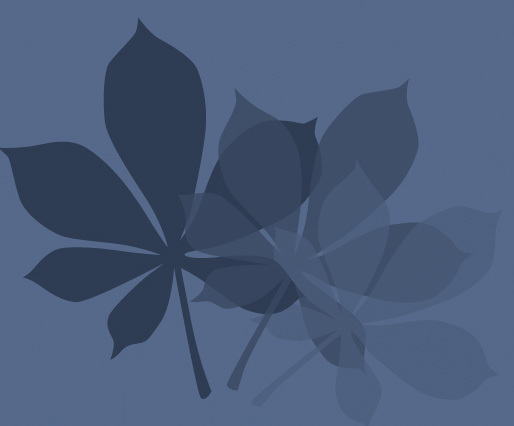 Established in 1990, we have a solid reputation, wide spread industry contacts and loyal clients. Much of our business comes through word-of-mouth recommendations and we work with many of our vendors, landlords and tenants time and again. Our reputation is built on the quality of service we provide to our clients and the professional way in which we deal with complex matters that sometimes arise when selling or letting any property. Our directors continuously invest in industry training for our lettings and sales staff who have a range of industry accreditations. We also observe strict codes of conduct as we are long-term members of respected professional bodies including The Property Ombudsman for Sales and Letting, The National Association of Estate Agents (NAEA) and The Association of Residential Letting Agents (ARLA).